Which biblical verse was used against Galileo by the Church to punish him for his blasphemy. and which biblical doctrine was erroneously interpreted by Galileo for such a punitive action by the Church? I assume you're talking specifically about his conflict with the Catholic Church over his support of Copernican astronomy. If that's the case, there were several verses. These are all verses that, taken out of context, seem to indicate that the earth is stationary. However, this isn't the view that is adhered to by anyone other than a fringe minority. Centuries earlier, Aristotle had refuted heliocentricity, and by Galileo’s time, nearly every major thinker subscribed to a geocentric view. Many people believe wrongly that Galileo proved the heliocentricity. Galileo could not answer the strongest argument against the heliocentric theory, which was made nearly two thousand years earlier by Aristotle: i.e. if heliocentricity were true then there would be observable parallax shifts in stars’ positions as the earth, moved in its orbit around the sun. In absence of a valid argument even Copernicus refrained from publishing his heliocentric theory for some time out of fear of ridicule from his colleagues. However given the technology of Galileo’s time, no such shifts in their positions could be observed. It would require more sensitive measuring equipments than was available in Galileo’s day to document the existence of shifts, given the stars’ great distance. Until then the available evidence suggested that the stars were fixed in their positions relative to the earth, and, thus, that the earth and the stars were not moving in space ---only the sun, moon and planets were. Galileo could have safely proposed heliocentricity as a theory or a method to more simply account for the planets’ motions. His problem arose when he stopped proposing it as a scientific theory and began proclaiming it as a truth. Even so Galileo would not have been in so much trouble if he had chosen to stay within the realm of science and out of the realm of theology. But, despite his friends warnings, he insisted on moving the debate onto theological grounds. So yes. The verses quoted by David in his answer were used against Galileo precisely because of his inability to answer the strongest argument against the heliocentricity and because he attempt to move the debate onto theological grounds. Unfortunately throughout the Church history there have been those who insist on reading the Bible in a more literal sense than it was intended. They fail to appreciate, for example, instances in which Scripture uses what is called “phenomenological” language---that is, the language of appearances. Just as we today speak of the sun rising and setting to cause day and night, rather than the earth turning, so did the ancients. From an earthbound perspective, the sun does appear to rise and set, and the earth appears to be immobile. When we describe these things according to their appearances, we are using phenomenological language. The phenomenological language concerning motions of the heavens and the non-motion of the earth is obvious to us today but was less so in previous centuries when the scientific discoveries were primitive. Contrary to general belief, Church has supported scientific endeavours for centuries. During Galileo’s time, the Jesuits had a highly respected group of astronomers and scientist in Rome. Many of the scientific advances during this period were made either by clerics or as a result of Church funding. Ten years prior to Galileo. Johannes Kepler published a heliocentric work that expanded on Copernicus’ work and found a welcome reception among some Jesuits who were known for their scientific achievements. Scripture scholars of the past were willing to consider whether particular statements were to be taken literally or phenomenologically, but they did not like being told by a non-Scriptural scholar such as Galileo, that the words of the sacred page must be taken in a particular sense. Not the answer you're looking for? 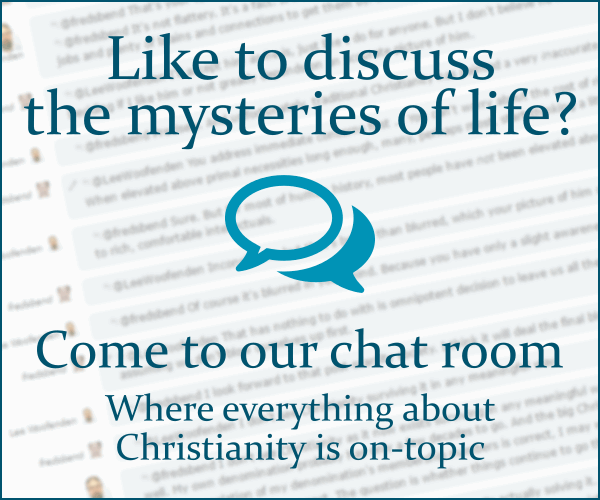 Browse other questions tagged church-history science blasphemy galileo or ask your own question. Why is blasphemy against Mary, mother of God, bad? Are there examples of English words and phrases that are associated with blasphemy of the Virgin Mary? Is there a patristic precedent for understanding “foreknew” as “foreloved”? What arguments were made against William Carey's missions efforts?